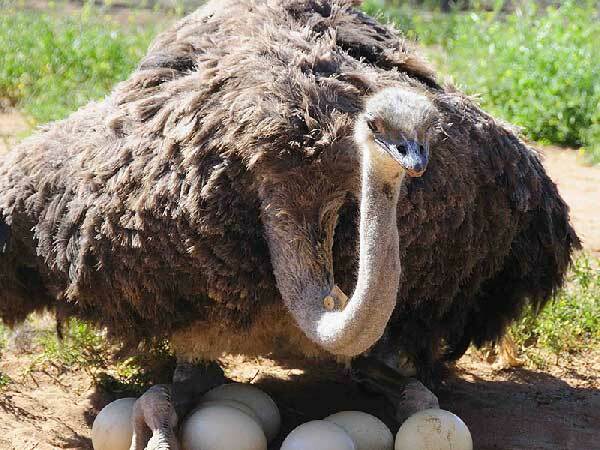 Welcome to Safari Ostrich Farm! 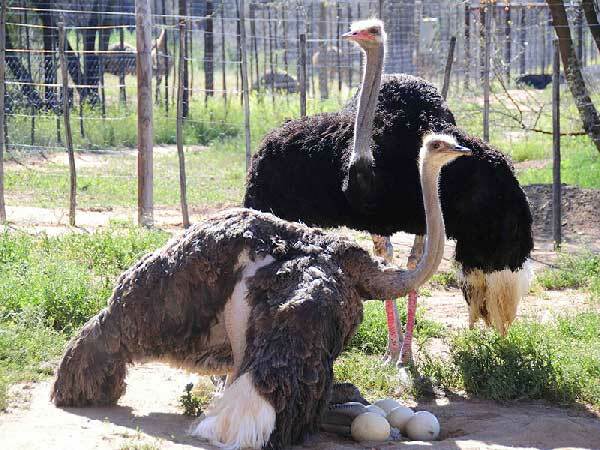 Safari Ostrich Farm is a working ostrich farm in Oudtshoorn, Garden Route, South Africa. 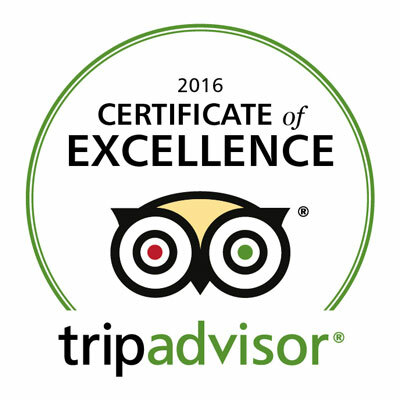 It remains a must-see attraction when visiting Oudtshoorn on your Garden Route holiday. 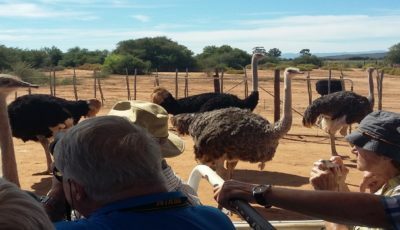 Safari Ostrich Farm is situated in the heart of “Ostrich Country” and is only 6km outside of the centre of Oudtshoorn (see map). 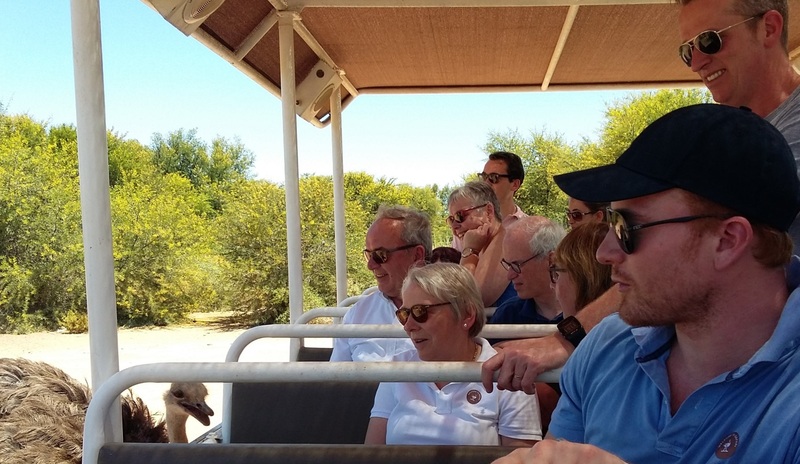 Enjoy a fun filled, interactive ostrich farm experience.Take a ride on the only Ostrich Tractor Safari in South Africa to view the Kenyan (Massai) ostrich, Zimbabwean Blue and South African Ostriches. Go into the chick rearing compartment and view chicks in various stages of development. 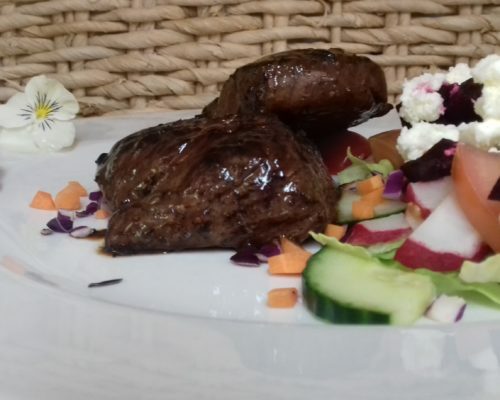 Enjoy a delicious Ostrich Fillet in our restaurant. 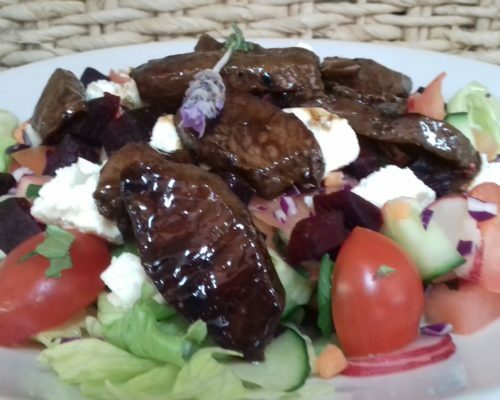 Choose from our set menus and book online. 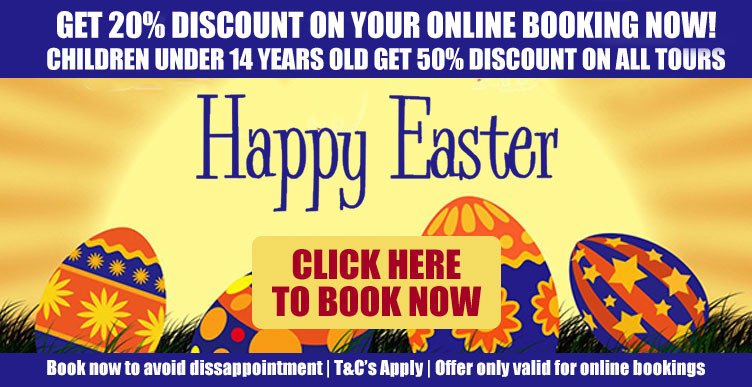 Come and discover ostrich leather @ Safari Ostrich Farm. We have a wide range of elegant & well-crafted ostrich leather products. 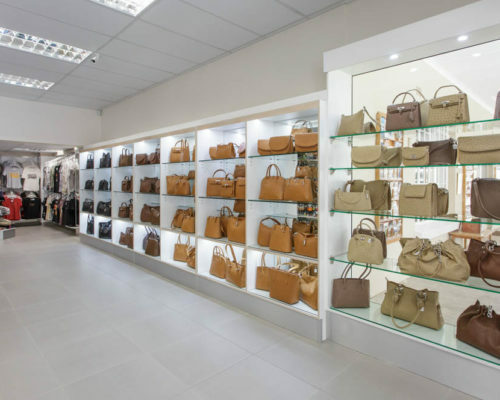 Beautiful handbags, ladies purses, belts & wallets – all crafted from the best ostrich leather. Not into leather? 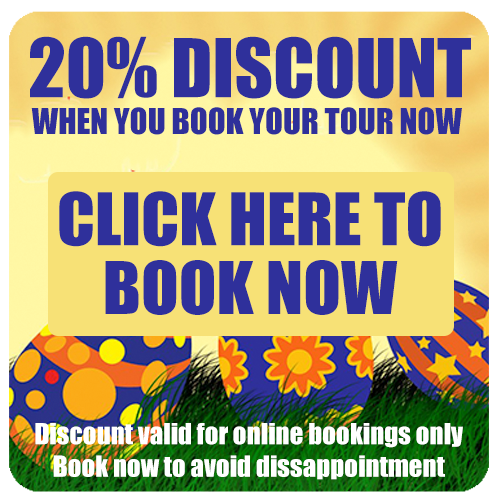 A selection of ornamental ostrich eggs & luxurious feather products are also available. All items are available in a variety of designs and finishes.